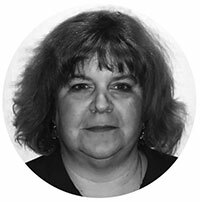 Following her graduation from Mount Holyoke, Pamela Wohlgemuth ’89 earned a master’s in politics from the City University of New York, then graduated from Seton Hall College of Nursing with a bachelor of science in nursing in 1996 and Rutgers School of Nursing with a doctorate in nursing practice in adult gerontology and acute care in 2017. She entered the palliative-care field after working with patients with ventricular assist devices, similar to artificial hearts. 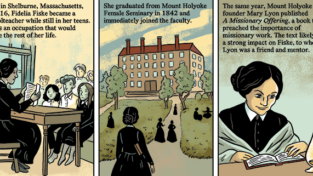 While working with a palliative-care team, she realized how valuable the specialty is—and how it was the only one, as she puts it, where she felt she was “using all of my nursing skills and seeing the patient as a whole person.” The Mount Holyoke Alumnae Quarterly caught up with her recently to learn more about her work. What would you say distinguishes palliative care as a specialty? To me palliative care is a specialty where you address the patient as a whole being, looking not only at different systems within the body (e.g. cardiac or GI) but also the person as a whole. It also allows us to care for the caregivers as well. They are often overlooked but are providing the majority of care and support. How have approaches to palliative care changed? Palliative care was once synonymous with hospice and viewed with much distrust, as patients would equate it with dying. 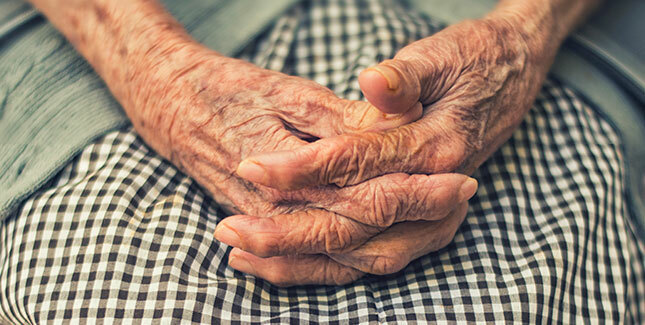 Both palliative and hospice care have evolved to medical specialties that focus on what medical interventions patients want, what is important to them, and how we can achieve that while working to keep patients as comfortable as possible. A large part of my job also focuses on interpreting medical information, especially in critical care areas, and making it understandable for patients and caregivers. With so many medical choices and interventions available today, it is critical that patients understand the impact of these interventions on their lives. What are the most important questions facing palliative care professionals? How do we help make patients understand all of the interventions available to them and their effect on lives? How can we help caregivers care for patients well and provide them with adequate support? How can we help relieve symptoms and maintain a patient’s quality of life and meet their goals of care? What suggestions or advice would you offer to someone facing choices around palliative care for themselves or a loved one? My first suggestion is to not be afraid of palliative care. For a very long time, palliative care has had a negative connotation, that we are only called in when the diagnosis is terminal or someone is actively dying. We do our best work when we are brought in early in a disease process, which allows us to have productive discussions with patients and caregivers, before their condition becomes critical. It is very difficult and scary for patients and caregivers to make medical decisions in the midst of a crisis when questions are being thrown at you, sometimes using terms you may not understand. Discussing your goals of care with a loved one allows them to maintain those goals even when you may not be able to speak for yourself. Palliative care is there to help with symptoms. Ask your provider to consult palliative-care givers to see if they can help relieve or manage chronic symptoms such as pain or shortness of breath. This can often be invaluable in increasing a patient’s quality of life. Finally: Have the conversation! This cannot be said enough. There are many advanced-care planning documents available to help you. These range from simple living wills that can be done on your own or with a lawyer to more formal “portable” order sets to booklets that walk you through all kinds of choices. Set aside a time to talk with your loved ones and let them know your wishes should the “worst happen.” Ask someone to be your healthcare proxy, so they can make decisions for you in the event that you cannot, and fill out a Healthcare Proxy document. Doing so now, before a crisis, allows for insightful discussion and takes a huge burden off of those we love. Instead of them making a life or death decision for you, you will be providing a roadmap that outlines your wishes and goals of care and allows for those to be honored. Pamela Wohlgemuth ’89 is an advanced nurse practitioner specializing in palliative care at Newton Medical Center in Newton, New Jersey. In addition to offering clinical expertise to patients and their families for symptom management, goals of care, and end-of-life decision making, she provides resources and education on the same topics to other health care providers. 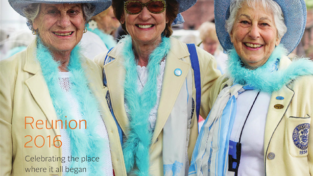 Read more about how Mount Holyoke alumnae ease end-of-life transitions.